When you first start a blog it can be overwhelming. There are a lot of steps that go into setting up a blog like choosing your host, navigating through WordPress for the first time, setting up your email list and so much more. 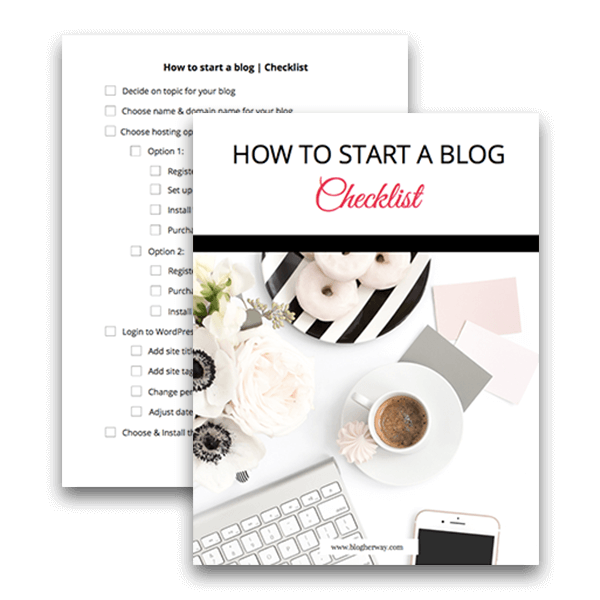 This checklist will help you work through all the steps that you need to take in order to launch your blog! With this checklist you will get 100+ guided steps on How to Start a Blog.